Our Orthopedic Surgery residents have graduated levels of responsibility, beginning with the rotating PGY-1 year. The department has control over PGY-1 rotations. 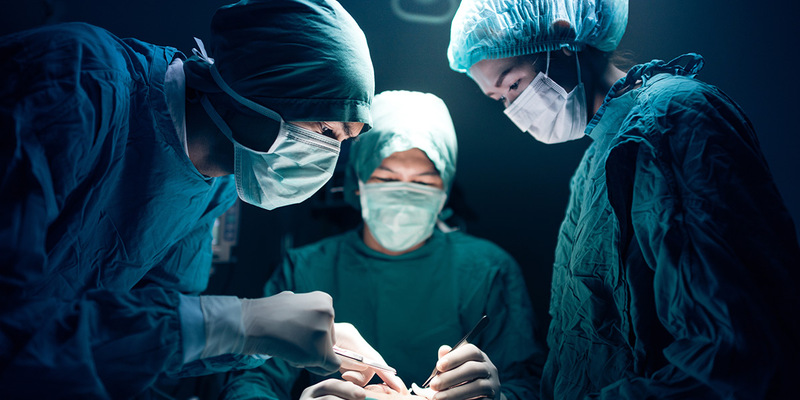 By the end of PGY-5, our residents are capable of independent treatment of problems in general orthopedic surgery; trauma; spinal problems; children's orthopedics; adult reconstructive (joint replacement) surgery; hand, foot, and ankle surgery; arthroscopy of large and small joints; sports medicine; and spine surgery. Our very high staff-to-resident ratio is a special feature of the residency. This provides an intense preceptor arrangement, with one resident assigned at a time to each staff for 3-6 month blocks. Emphasis is placed on continuity of preoperative and postoperative care. Daily academic conferences are held, with increased emphasis on anatomy, pathology, and orthopedic basic science, as well as topics in the related subspecialty disciplines. Most of the rotations are at Ochsner Clinic Foundation. Others are at Children's Hospital, New Orleans, and at Chabert Medical Center, Houma, LA. Our residents find that the intense small-college atmosphere suits them well. Most of our graduates enter general or subspecialty orthopedic surgery practice. Approximately half of our graduates go on to fellowship training in orthopedic subspecialties. Approximately 1 in 6 of our graduates has had some involvement on academic orthopedic education.